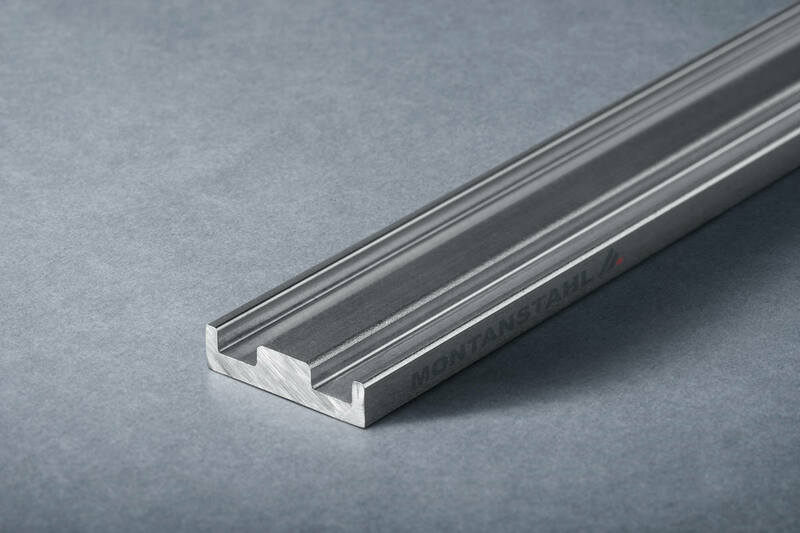 Depending on the type of raw material, the desired shape, mechanical properties and the surface aspect, the process of hot rolling was found to be a particularly suitable and cost effective manufacturing method. 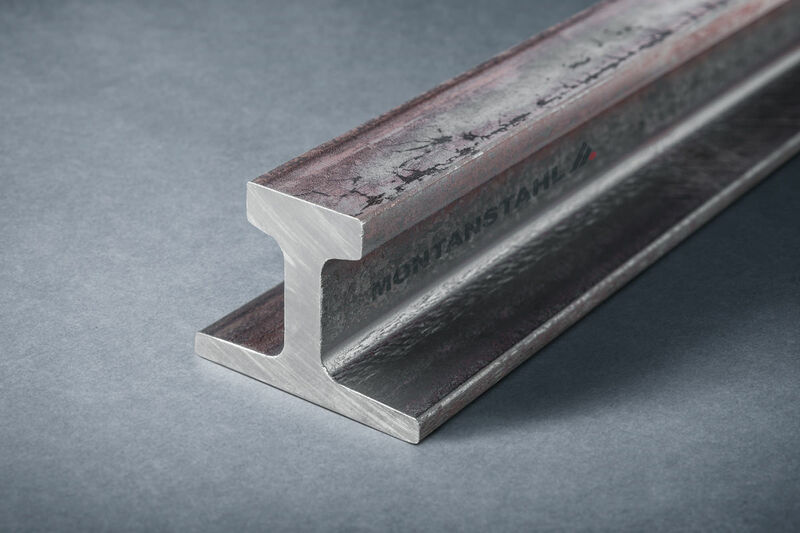 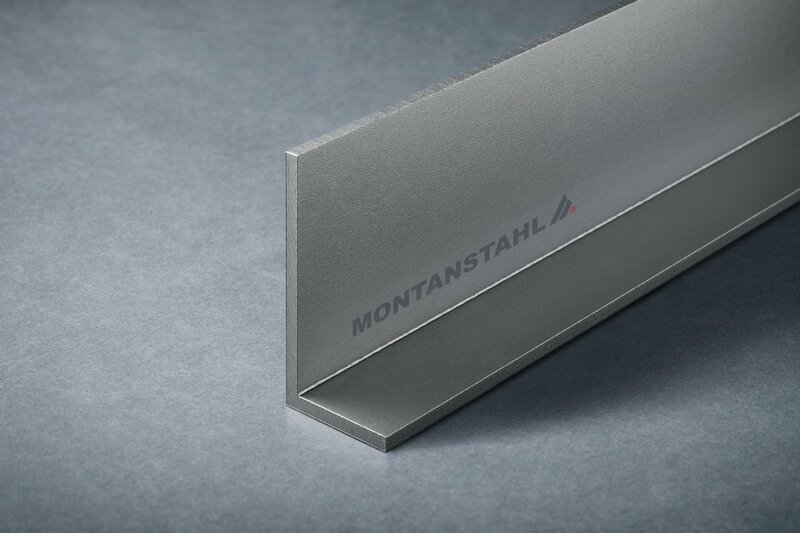 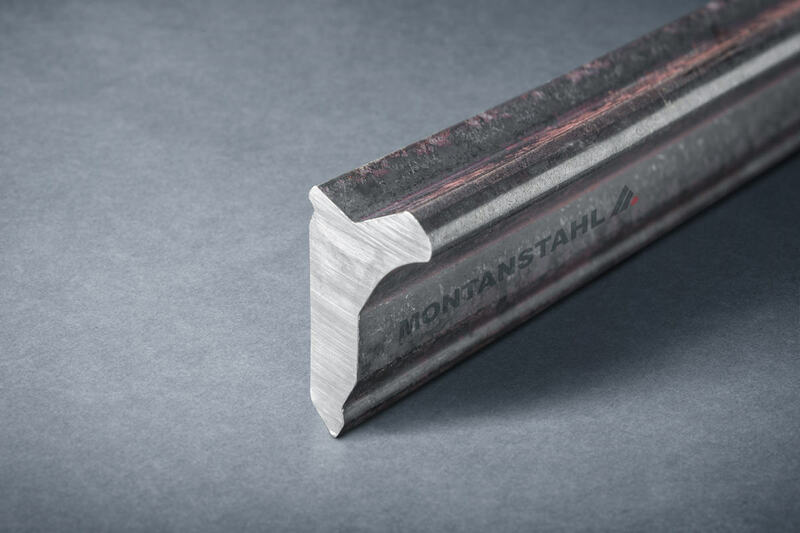 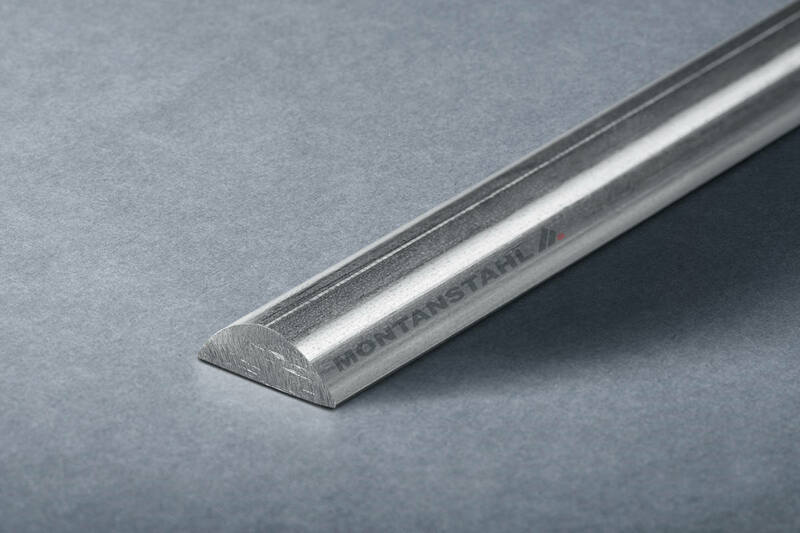 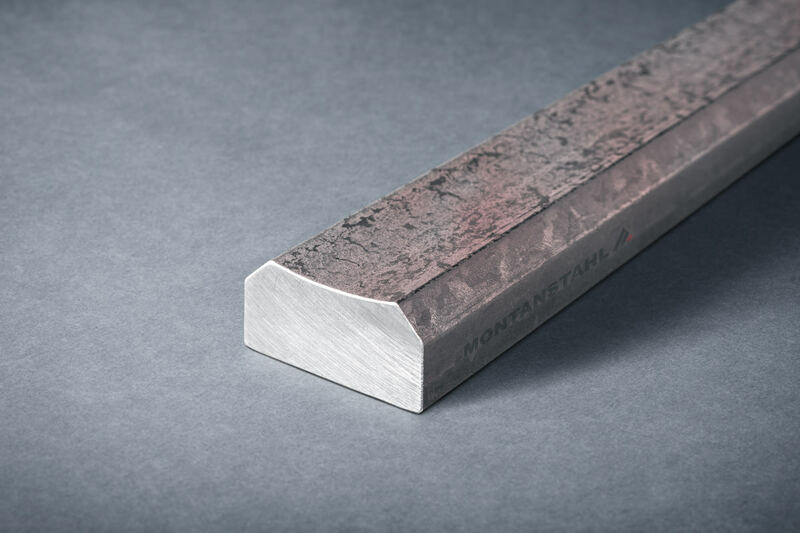 Compared to conventional billet-based rolling mills Montanstahl operates a special rolling mill which starts from wire rod. 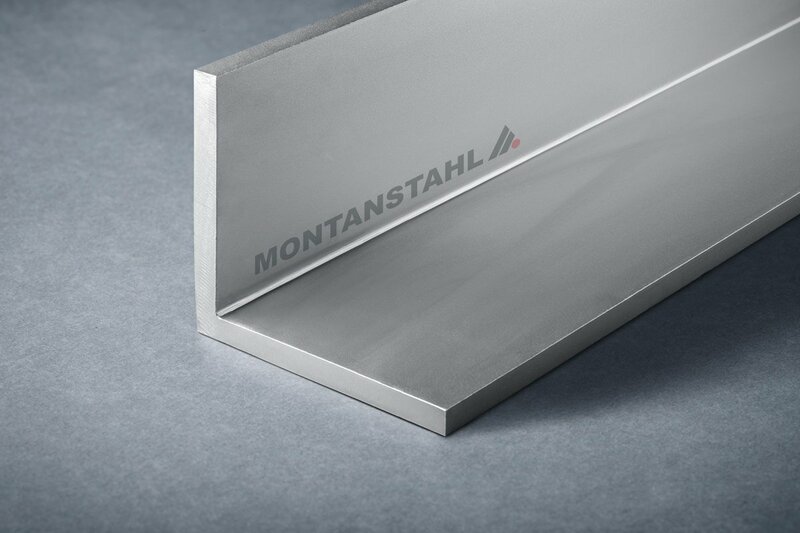 This different production set up offers considerable cost savings to customers as smaller lots can be produced and tooling cost are lower. 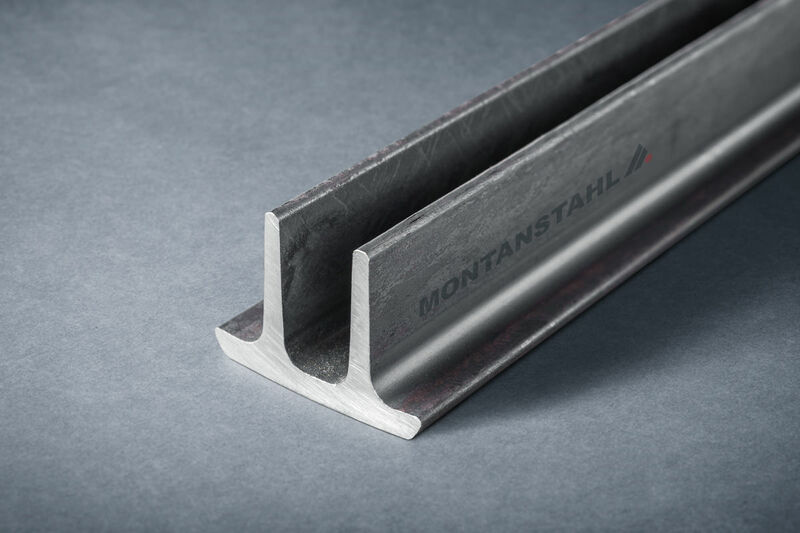 Special profiles can be rolled in a large variety of steel grades like carbon steel, low and high alloyed steel as well as stainless steels. 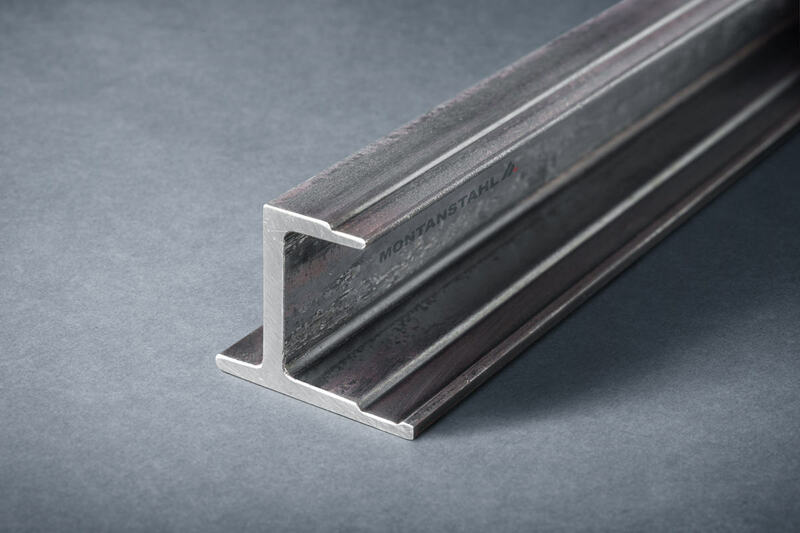 The sections can be supplied either as bars in lengths up to max. 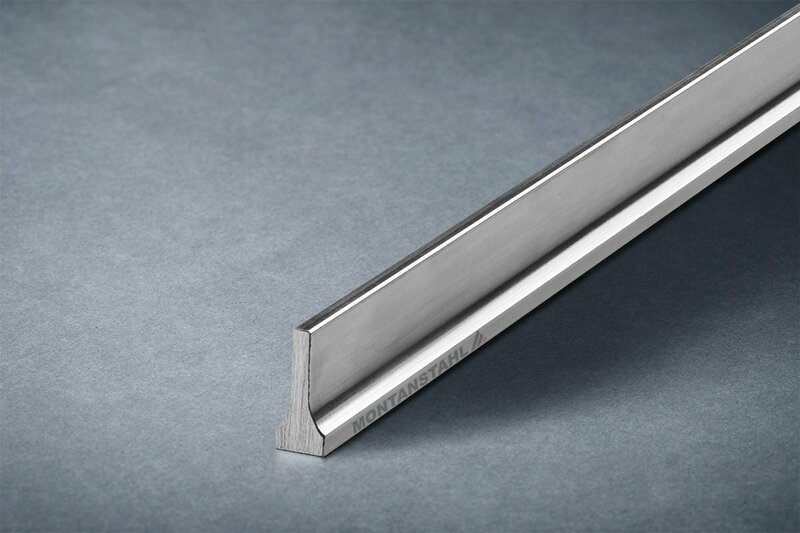 8.500 mm or coiled up again to suite downstream processes like cold drawing. 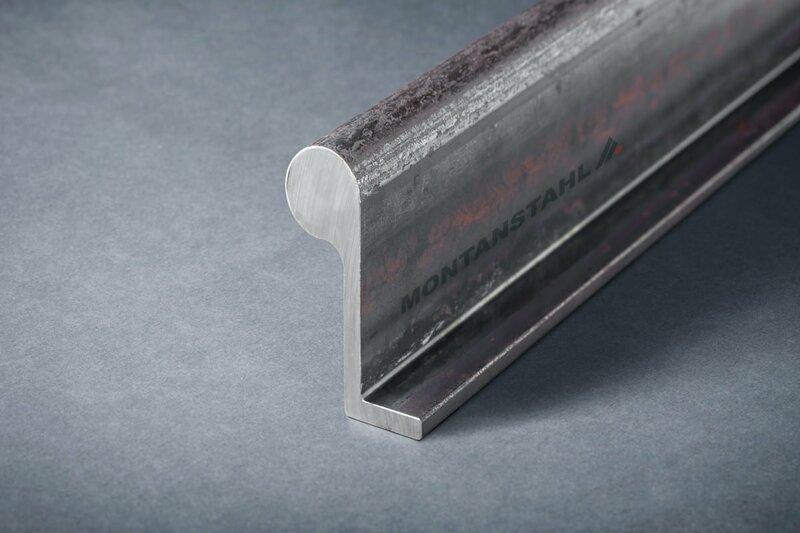 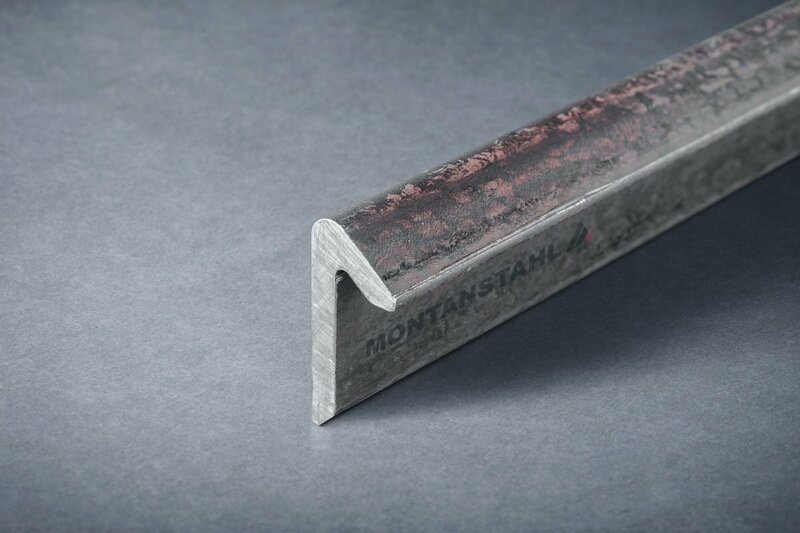 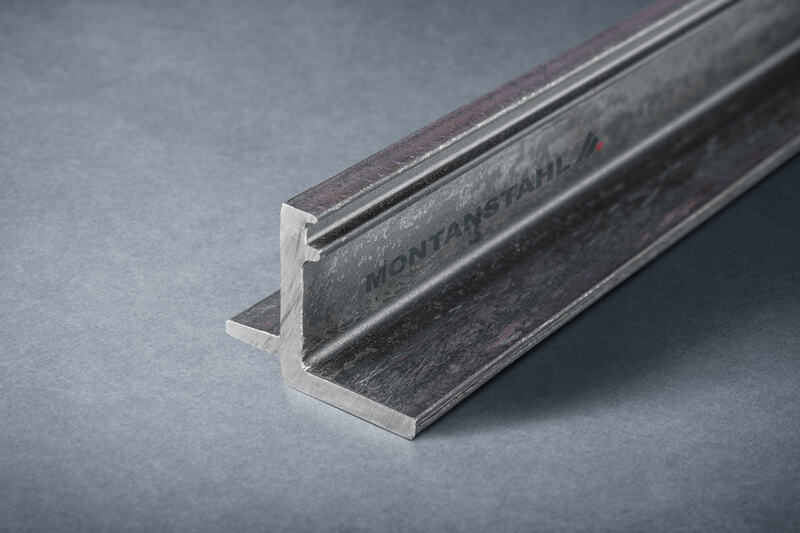 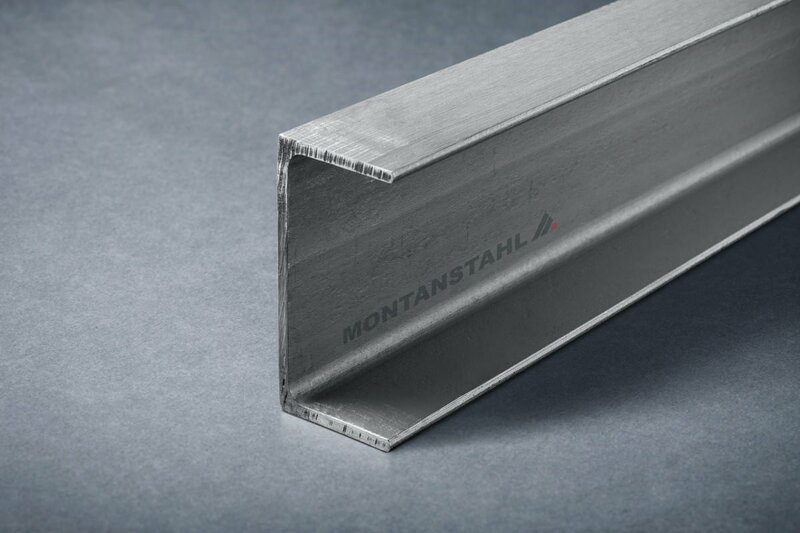 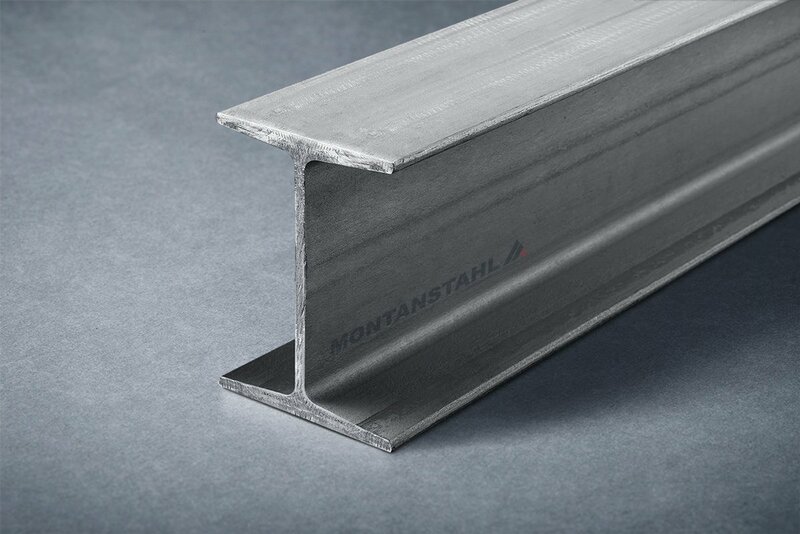 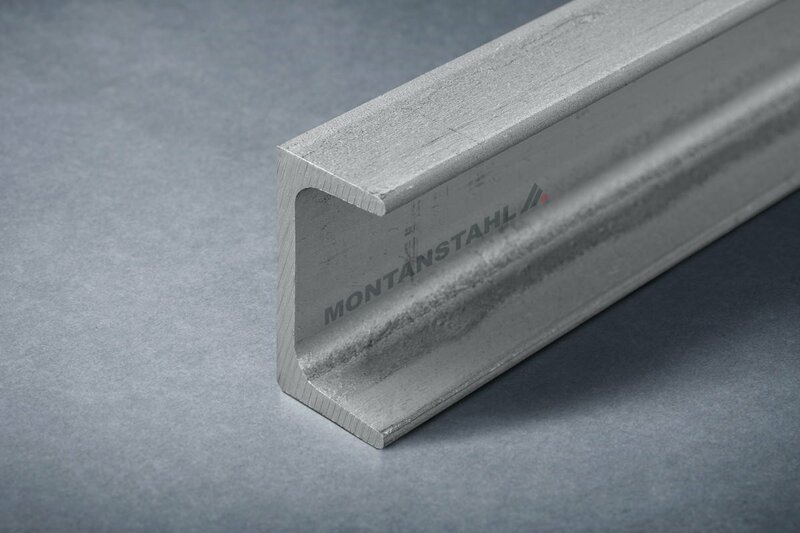 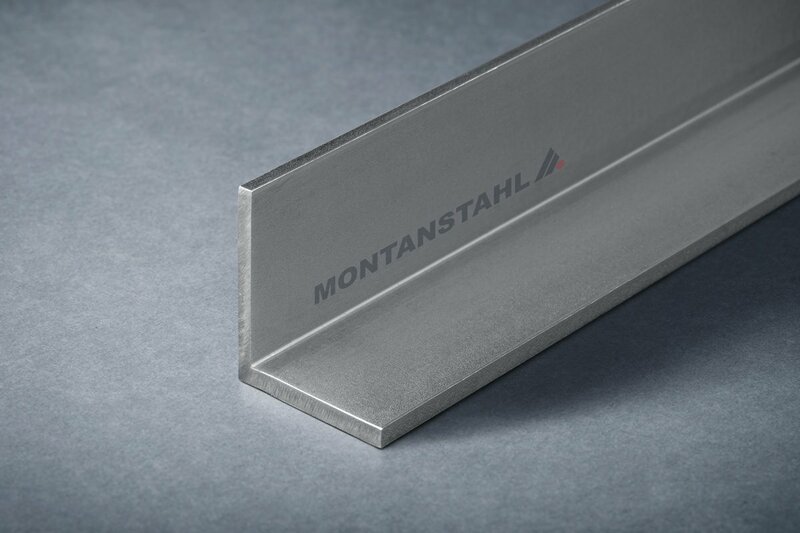 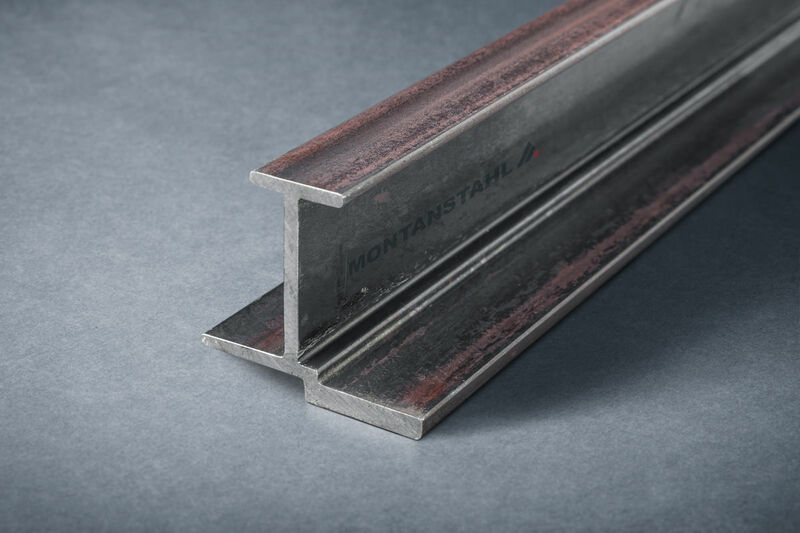 Minimum quantities start at 5.000 kg for stainless steel profiles and at 15.000 kg for carbon steel. 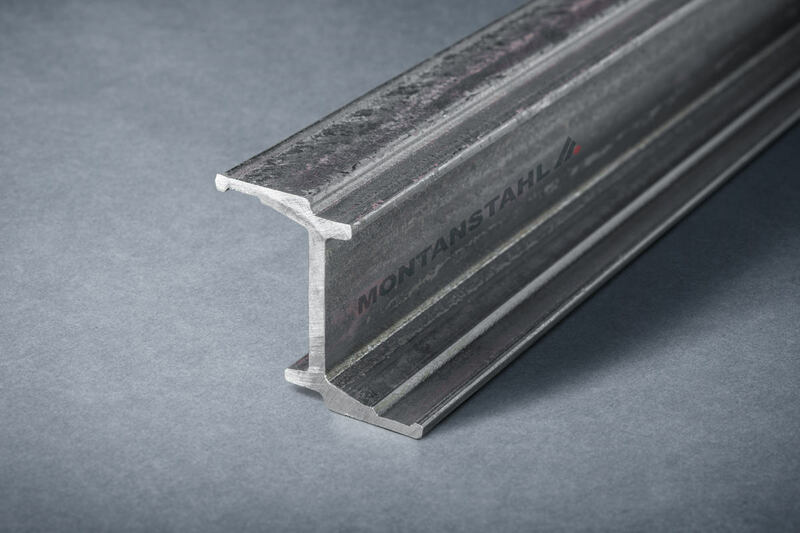 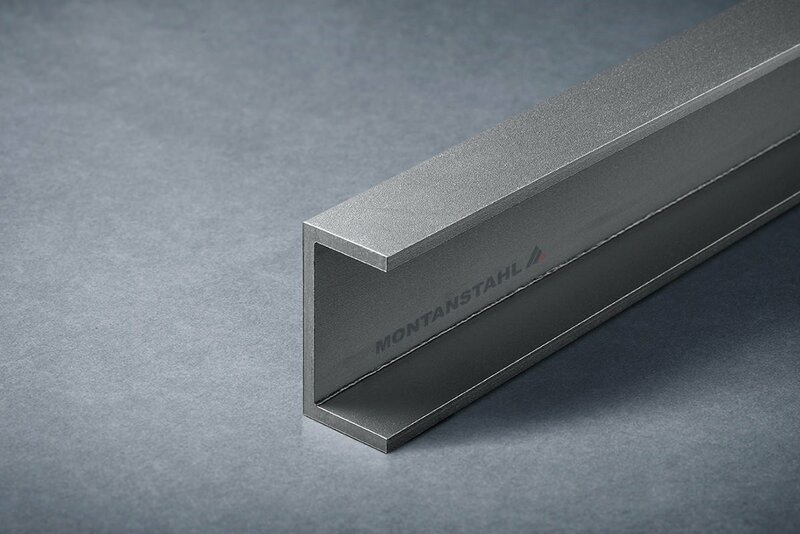 Extruded profiles often become the preferred solution when the design is very complex, e.g. 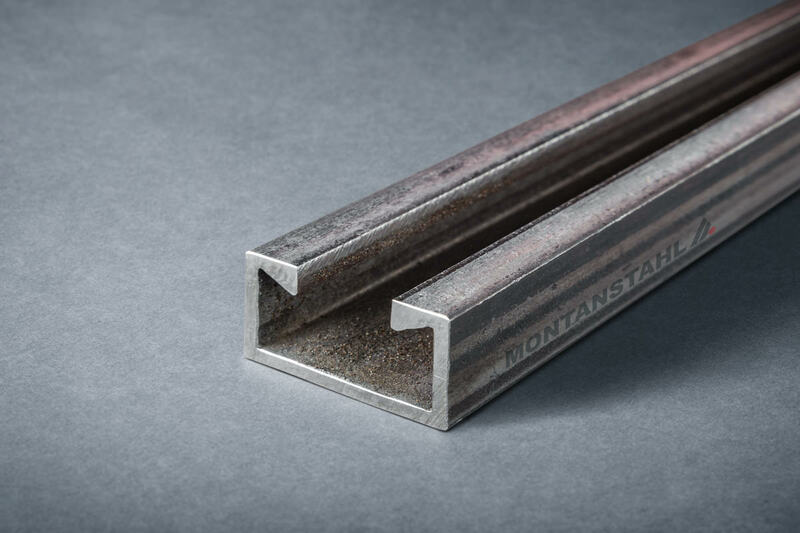 necessity for under squares, and or when small production runs a requested, especially on midsize to larger size profiles. 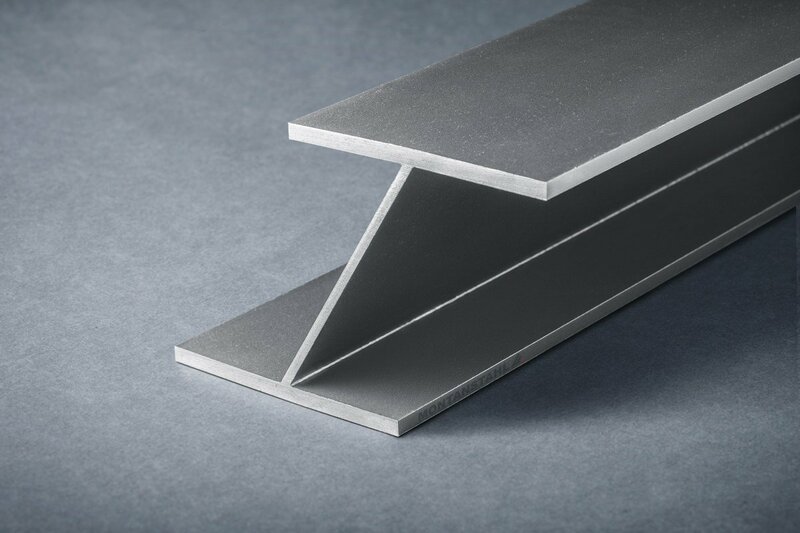 Extrusion is very versatile on material grades as all kind of carbon steels, low and high alloy steels, stainless steels, duplex and super duplex, nickel based alloys and titanium grades can be processed. 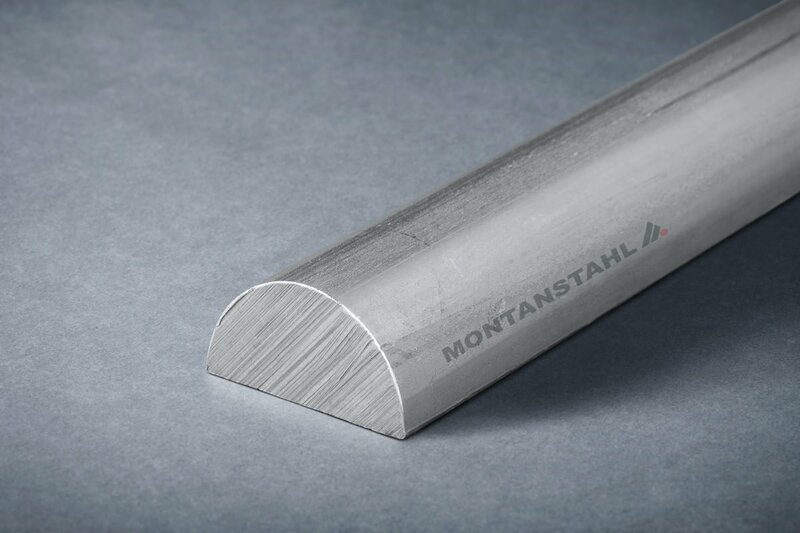 The profiles are only supplied in bars with a max. 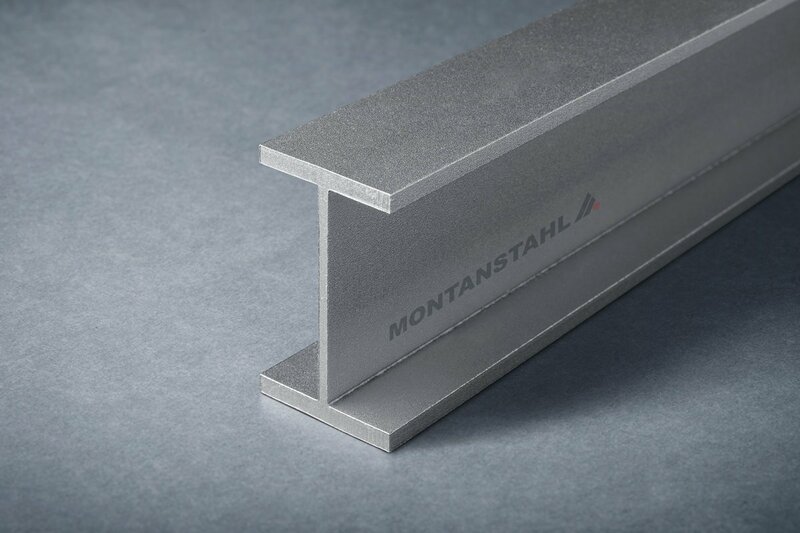 length of 12.000 mm. 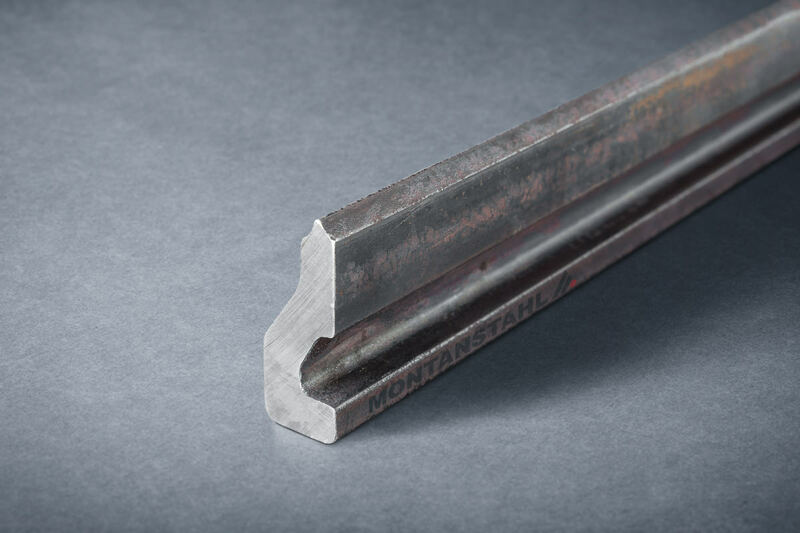 Minimum quantities start at 500 kg and prototypes of one single bar can be manufactured upon request.